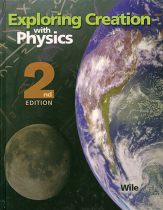 Item: 957121 Pages: 602 Publisher: Apologia Educational Ministries, Inc. 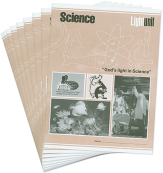 Item: 957123 Pages: 302 Publisher: Apologia Educational Ministries, Inc.
Includes many multimedia features that cannot be included in a printed textbook. 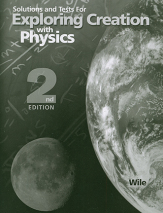 Helpful for the auditory learner. 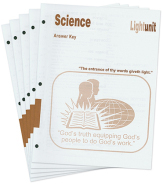 Item: 957125 Publisher: Apologia Educational Ministries, Inc. 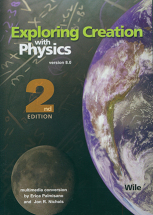 Item: 957127 Publisher: Apologia Educational Ministries, Inc.